We hope Muslims who live in Japan enjoy delicious Japanese dishes. 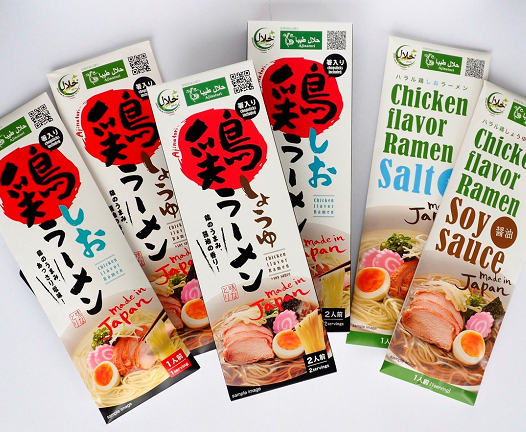 We developed Japanese authentic ramen following Halal rules. This authentic ramen use dried noodle which can be stored at room temperature. Japanese chicken and genuine taste. Safe and reliable, delicious and healthy dishes. 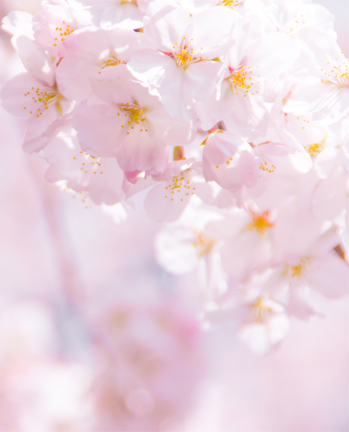 We pursue the Halal food making with Japanese spirit. 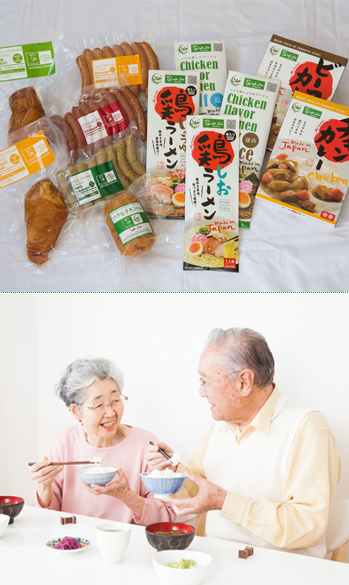 Introduction of our Japanese taste Halal food. We made 2 type of authentic noodle, soy sause and salt flavor. You preserve it because we use dried noodle, and you can enjoy the crisp. There is a chopstick in the bags (for gift). 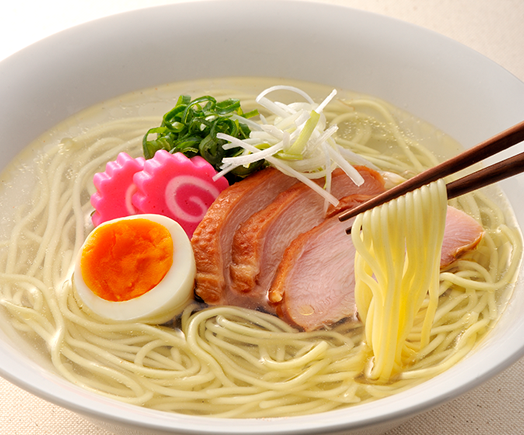 Ramen is one of an authentic food in Japan. We made 2 types of ramen, plain (salty) and shoyu (Japanese soy sauce) flavor. Please have a try and enjoy the authentic Japanese dish. We produce our products with secure and safe process. "Reliable"
We produce our products to be maintaining and promoting your health. "Healthy"
We produce our product for your delight. "Tasty"
We have a exclusive plant for Halal and all processed food like sausage and ramen. We have much concern with a full-dress taste and authentic taste. The sausage is juicy and the ramen pursued the taste of the Japanese home-cooked meal. We would like you to eat delicious halal food.